We are looking for Contributors and one topic Editor to maintain Featured content related to AGRICULTURE. The U.S. 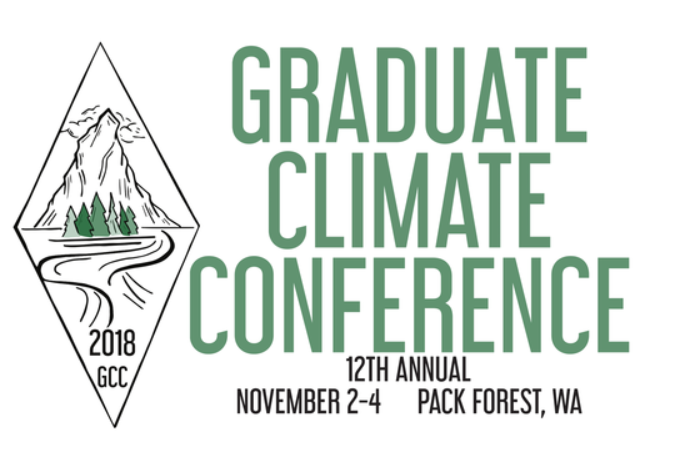 Global Change Research Program is calling for public comment on a third-order draft of the Fourth National Climate Assessment (Vol. II). 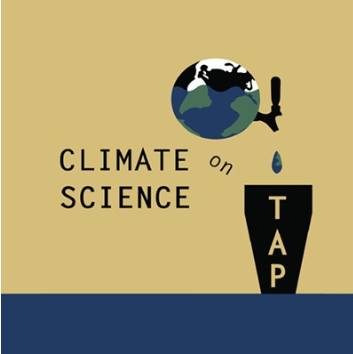 The second volume of the National Climate Assessment “summarizes the impacts of climate change on the United States, now and in the future” (GlobalChange.gov). 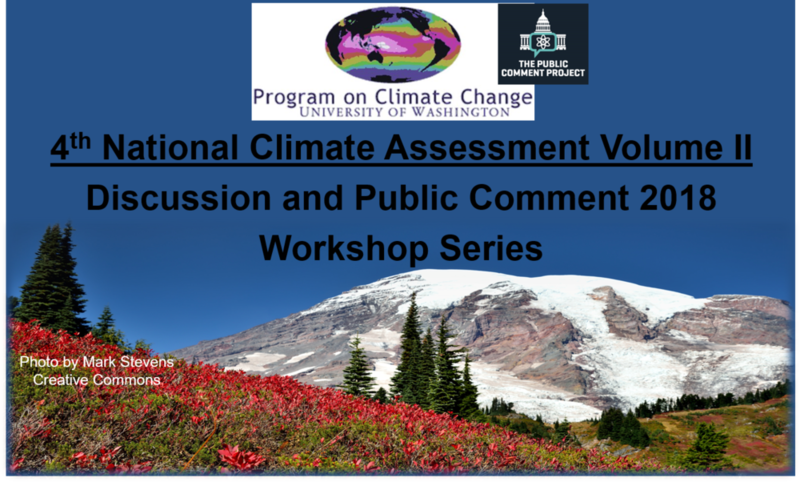 The Assessment reviews information specific to different regions of the United States, 'while also evaluating climate change impacts, risks, and adaptation on 17 national-level topics. The Food and Drug Administration is announcing the establishment of a docket (found here) to receive comments on the use of genome editing techniques to produce new plant varieties that are used for human or animal food. We invite comment on specific questions contained in this document related to foods derived from such genome edited plant varieties. FDA is taking this action to help inform our thinking about foods derived from new plant varieties produced using genome editing techniques. The comment period has been extended from April 19 to June 19, 2017. This is a developing section. More content coming soon!